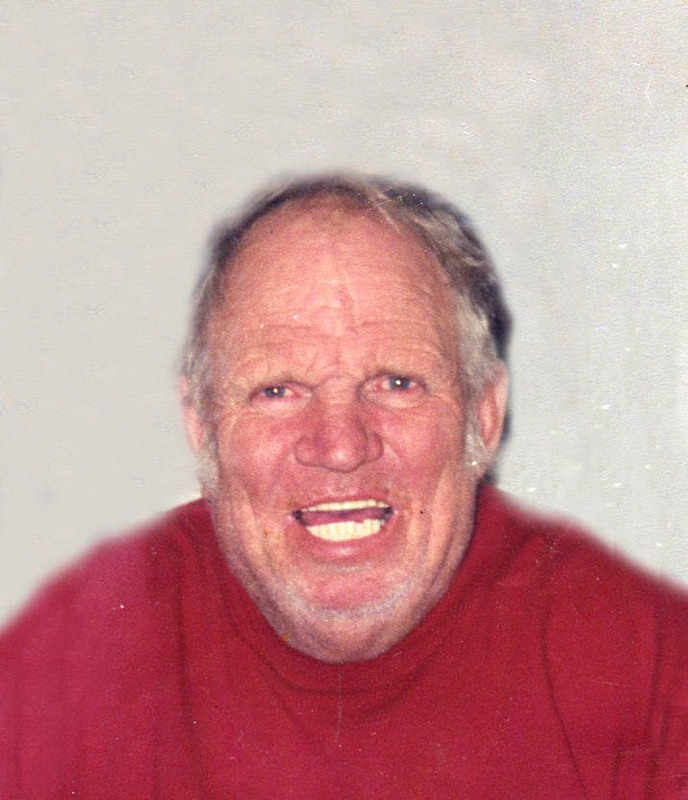 Charles Johnston, Jr., 74, passed away June 24, 2018 at his home. He was born March 26, 1944 in Riley County, Kansas. He was a member of Laborer's Union Local 264. He was the father of nine children, two preceded him in death. besides 7 surviving children he is also survived by 26 grandchildren and many great grandchildren. He was a loving, caring and generous man that will be dearly missed and fondly remembered. A Celebration of Life service will beheld at a later date.